* Following its delay from the June 2 content update, the new extra stage GAM Ohtori Encampment (and its related content) is scheduled for release with this update. We apologize again for the delay! * The 2x AMP reward for first and extra stage GAMs which was implemented last update is being extended through June 30 as compensation for the delay of "Ohtori Encampment." * The 2x daily stamp reward starting with this update is being increased to 3x as compensation for the recent GameGuard connection problems. * The following weapon reward tickets will be distributed via common box to eligible event participants: Amaterasu Ticket, Orochi Agito Ticket, Eternity Ticket and Despair Ticket. * You must collect your tickets by August 31, 2011, or they will disappear for good. * You can redeem these tickets for their respective weapons at the RSD Reward Exchange mission. * All of the event reward weapons are grade S, however you will be able to trade some of them (along with certain materials) to create grade A versions which will have the same graphics. If you trade for an A weapon, you will not be able to trade it again to upgrade it to S.
* Players who logged in between May 12 and May 26 will receive one "EXP +100%" boost item in their common box. It must be collected from your common box by July 18. * Sonic's birthday lobbies will go up in Clyez City and remain in place through June 30. * Red Hot Jungle C-S3: Many natural resources lie in the Crodog region, so it is being set up as a protected zone. We want to send in a research team, but first we need you to clear them a safe path through! * Mine Defense C-S2 are being upgraded to AOTI standards and difficulty S3 is being added. * RSD Reward Exchange is being updated to accept the event weapon tickets for trade. * Special Exchange 3rd is being updated with new exchange items. * The Crodog Jungle field and its background music are being added. - Able to equip C-A grenades. - Skill cap will be increased from LV30 to LV40. - Able to equip C-S axes. - Handgun equipment restrictions increased to allow S-grade handguns. * GAS weapon customizations will also be adjusted to allow for Fighgunner and Wartecher's new equipment upgrades. * New weapons will be added such as Axeon (saber), Axeon Cross (crossbow) and Twin Heaven's Punisher (twin handgun). * Legacy of the Light C-S will be updated with new drops such as Meteor Cudgel (double saber) and Voltech Breath (laser cannon). All of the event reward weapons are grade S, however you will be able to trade some of them (along with certain materials) to create grade A versions which will have the same graphics. If you trade for an A weapon, you will not be able to trade it again to upgrade it to S.
Segac: This once prosperous and great company now offers an online game with great customization and a fun fighting system coupled with a friendly community, sometimes. 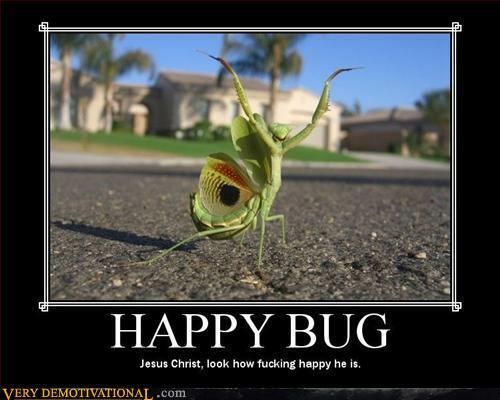 That bug does not appear to be very critical of anything.